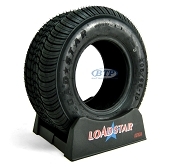 Below is a selection of both Bias ply Trailer tires and Radial Trailer tires that are ideal for your Boat trailer. 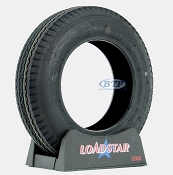 These are all Loadstar Top Quality Brand Trailer tires. 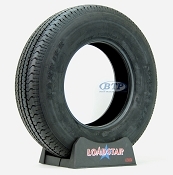 Loadstar offers the industries best Worry-Free Warranty on every trailer tire! Warranty information is included with the purchase of every trailer tire. We carry Loadstar Brand Trailer tires exclusively. 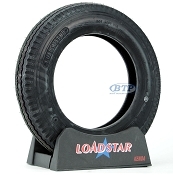 The entire bland features quality manufactured tires in all sizes. 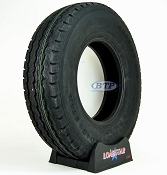 These tires are ideal on all types of Boat Trailers, single axle, tandem axle, and triple axle. We have both Bias Ply Tires for majority in town travel, and radial trailer tires for majority highway travel. 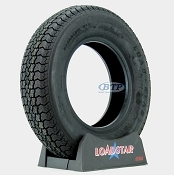 ST205/75R15 Trailer Radial Tire For Long Term Performance! ST225/75R15 Trailer Radial Tire Load Range D #2540 Capacity for long life and performance! 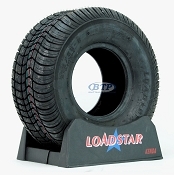 ST175/80D13 Bias Ply Trailer Tire, Built for Rugged Performance and to last! Tough, Rugged, Perfect for any Boat or Utility Trailer! Low Profile Look, Bias Ply Toughness!! 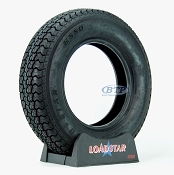 Super Duty Low Profile Trailer Tires!! 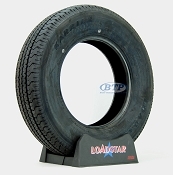 Beef up that small utitlity or boat trailer with this 12 inch tire set up! Great Long Lasting Radial For Utility, Enclosed, or Boat Trailer! 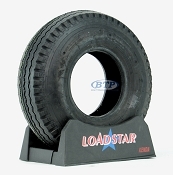 Bias Ply Trailer Tire Great For Any Boat, Enclosed or Utility Trailer! 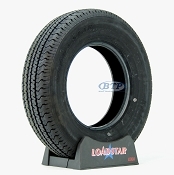 A Great Radial Tire For Any Trailer! 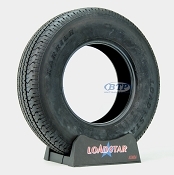 Smaller Boat, Jet Ski, or Utility Trailer Tire, Bias Ply Technology! Great for Small Trailers, 590 lbs of capacity per tire! Mounts on Galvanized or White Steel Wheel! 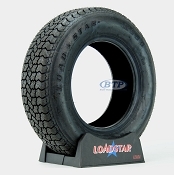 ST225/75R15 Trailer Radial Tire Load Range D #2830 Capacity for long life and performance! We have found that this brand features the highest quality and longest lasting trailer tires across all sizes. 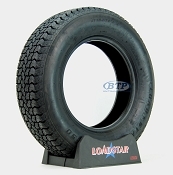 It is ideal to always run your trailer tires at the Maximum p.s.i to ensure that you get the maximum carrying capacity and proper tire wear of each tire size. 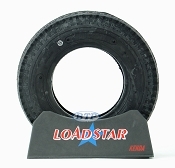 The Load Capacity and Maximum p.s.i are stated on the sidewall of every Loadstar Tire. 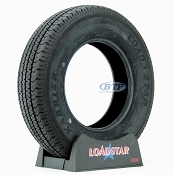 All Loadstar Trailer Tires are high-speed rated and ideal for travel anywhere.